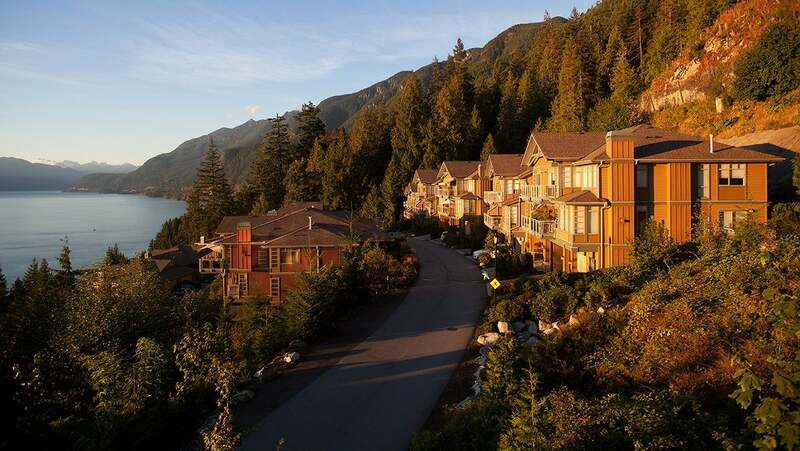 Lions Bay and Howe Sound - "Sea to Sky Country"
Lions Bay is an affluent, yet community-minded, residential beach municipality located north of West Vancouver on the Sea-to-Sky Highway on the steep eastern shores of Howe Sound. 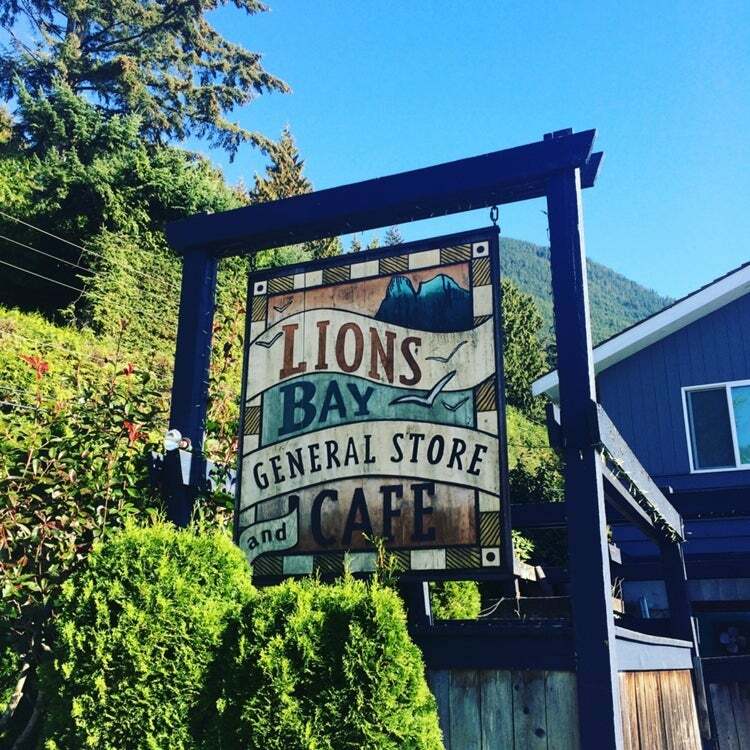 Lions Bay is self-governing and one of 44 Villages in British Columbia. 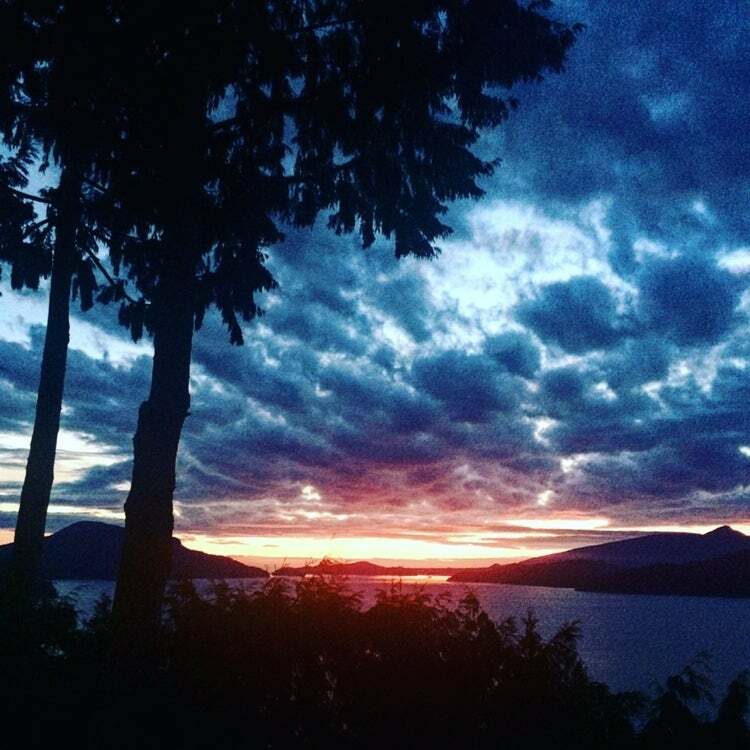 Lions Bay offers incredible Ocean and Mountain Views, beautiful beaches and proximity to downtown Vancouver. 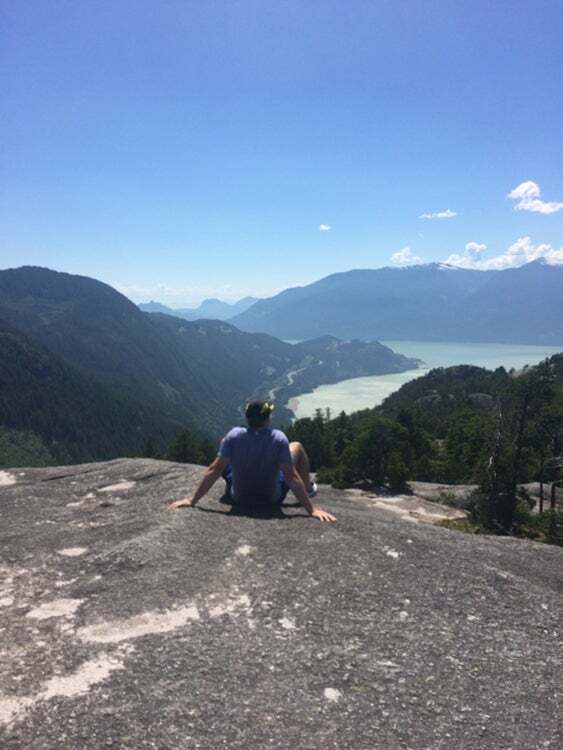 For more about Lions Bay read my blog - ﻿"Lions Bay - The Jewel in the Sea to Sky Crown"﻿ or "Lions Bay - Splendour in Serenity". 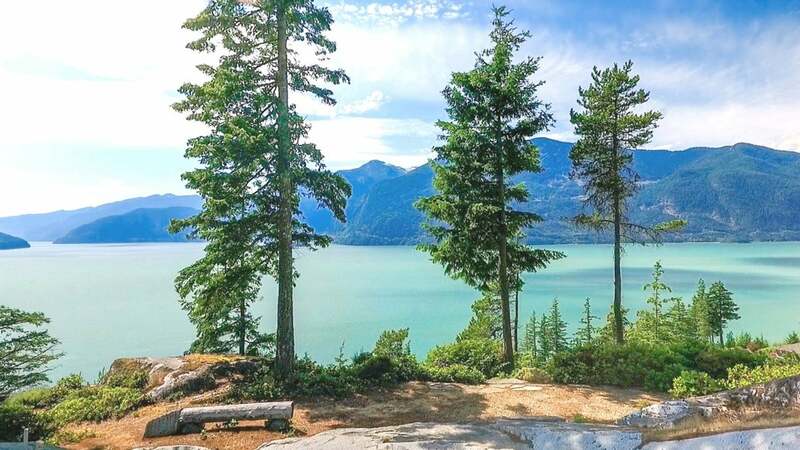 Howe Sound is a triangular sound, actually a network of fjords, situated immediately northwest of Vancouver. Howe Sound's mouth at the Strait of Georgia is situated between West Vancouver and the Sunshine Coast. The sound is triangular shaped, open on its southeast towards the Strait of Georgia, and extends 42 kilometres to its head at Squamish. 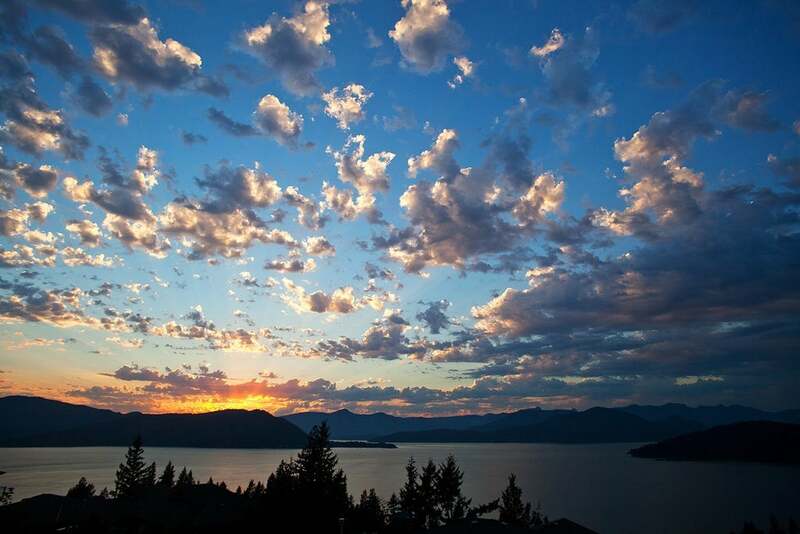 There are several islands in the sound, three of which are large and mountainous in their own right. Passage Island marks the entrance to Howe Sound. 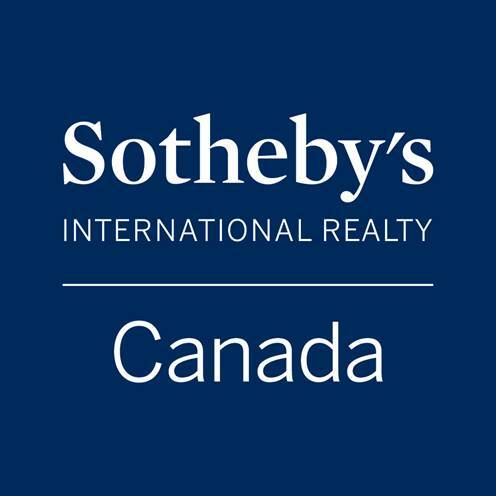 It has a few year-round residents and spectacular views of Downtown Vancouver and Vancouver Island. Ships entering Howe Sound will pass east or west of Passage Island. 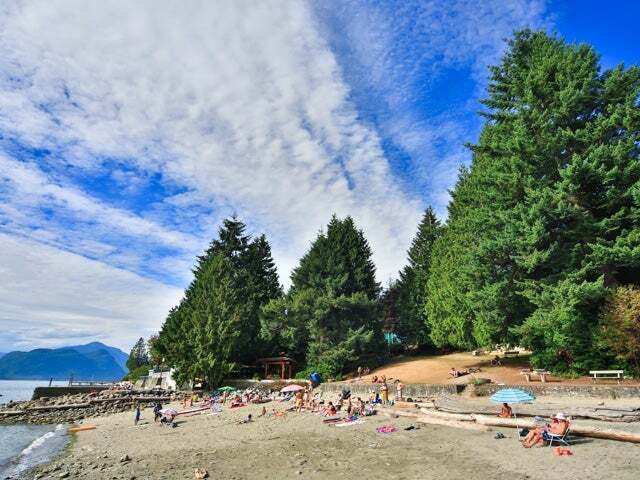 Bowen Island is the most populous island and is nearest Vancouver, being just opposite Horseshoe Bay. 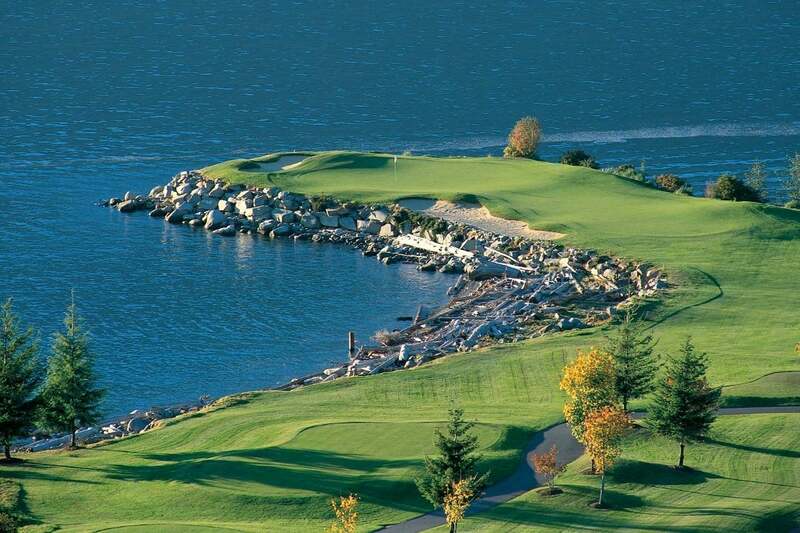 It is incorporated as an island municipality and is a member municipality of Metro Vancouver. Gambier Island is the largest of the Howe Sound islands, to the northwest of Bowen. Gambier has a small, year-round, resident population. Numerous seasonal homes line the shores of the southern bays (West Bay, Centre Bay, Port Graves, and Halkett Bay) along with several local yacht club outstations in both the southern and northern parts of the island. Anvil Island, also known as Hat Island, is a third, smaller but extremely steep and conical island that lies to the northeast of both Bowen and Gambier. Other mentionable islands include Keats Island, the Pasley group, a cluster of privately owned islands, Worlcombe Island and Bowyer Island. Other mentionable Howe Sound features include (1) The Defence Islands are a pair of uninhabited, rocky islands that comprise the Defence Islands Indian Reserves 28 and 28A, and (2) Christie Islet and Pam Rocks (just south of Anvil Island) which are recognized bird breeding sites and a great place to view seals sunning themselves. 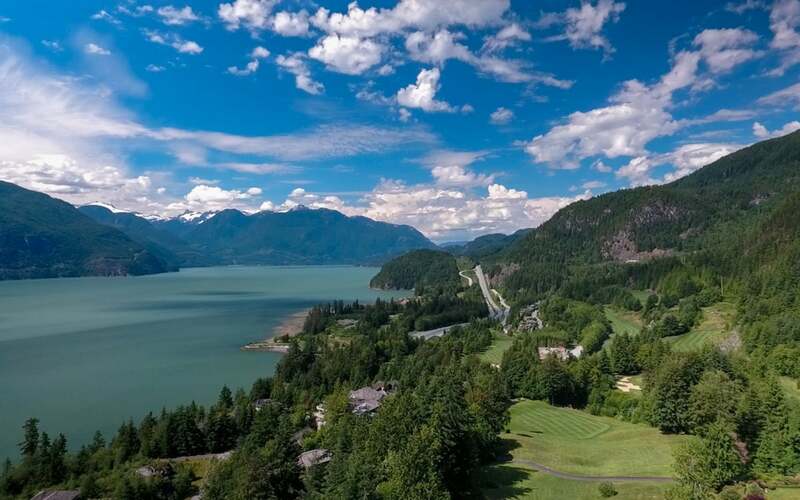 The "Sea to Sky Highway" is the name given to the section of Highway 99 from Horseshoe Bay to Pemberton. As part of the 2010 Winter Olympics bid, the British Columbia provincial government spent upwards of $800M upgrading the highway to accommodate greater traffic loads, widening the highway and adding a concrete divider.